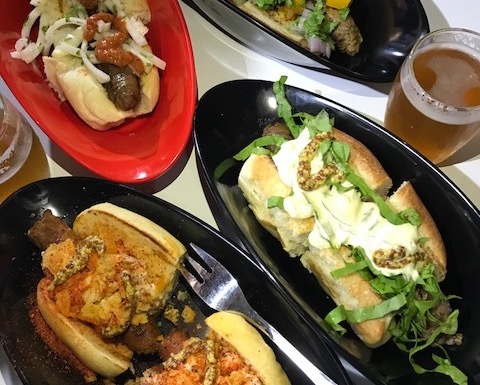 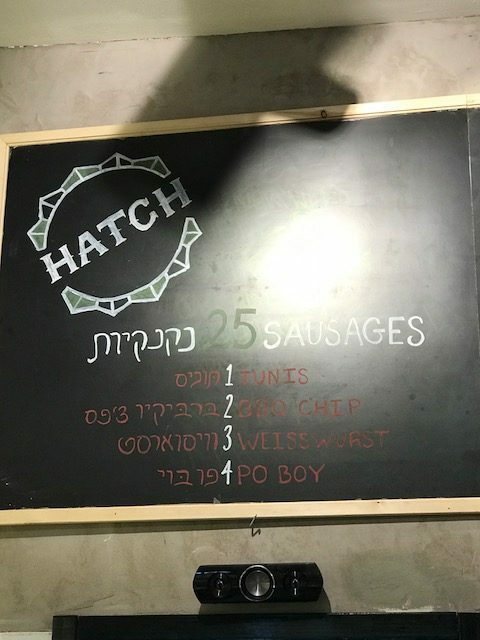 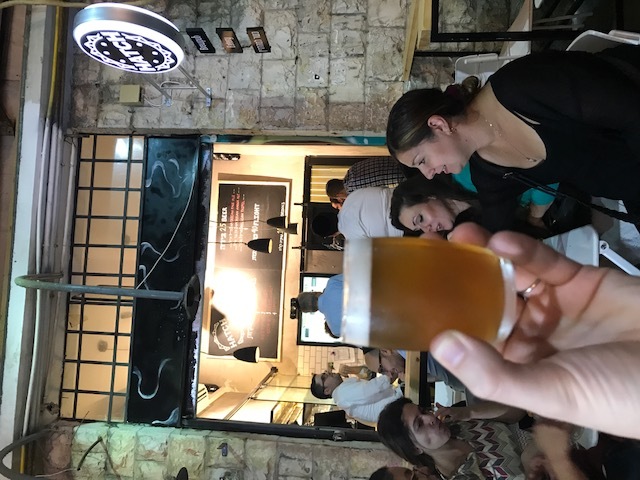 Open for only 4 weeks and already popular with locals, Hatch is a new kosher stand within the Machane Yehudah shuk in Jerusalem, brewing their own beers and serving up homemade sausages. 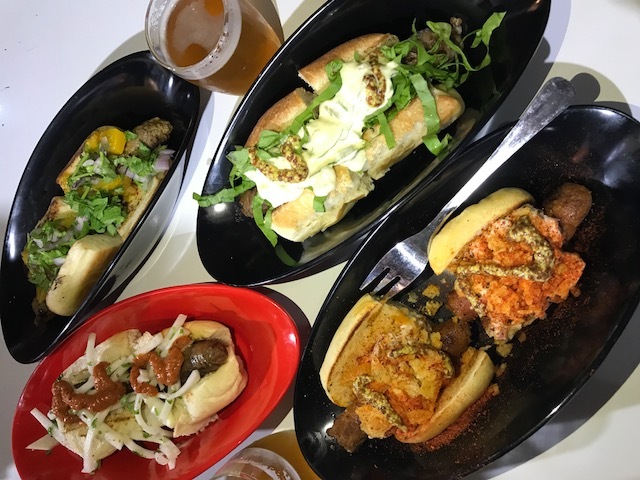 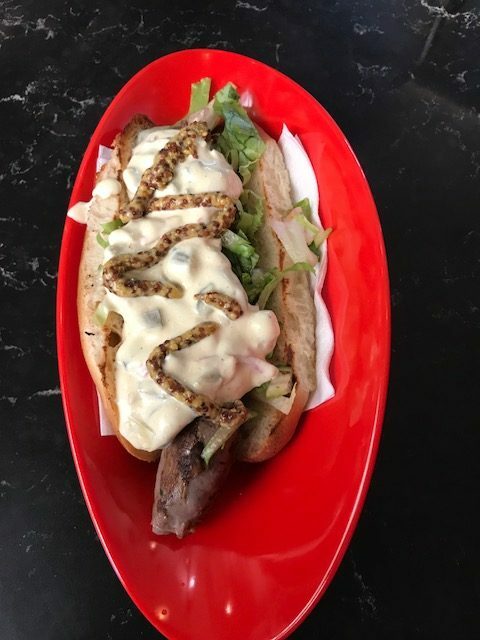 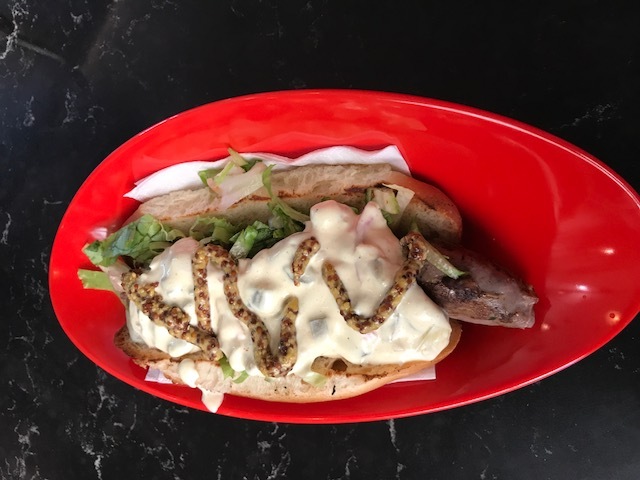 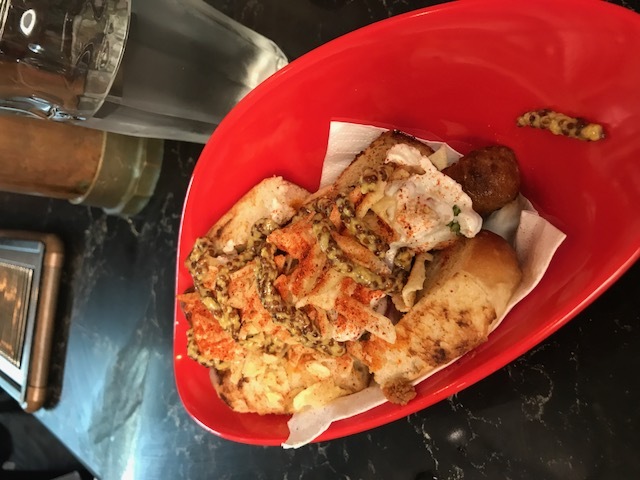 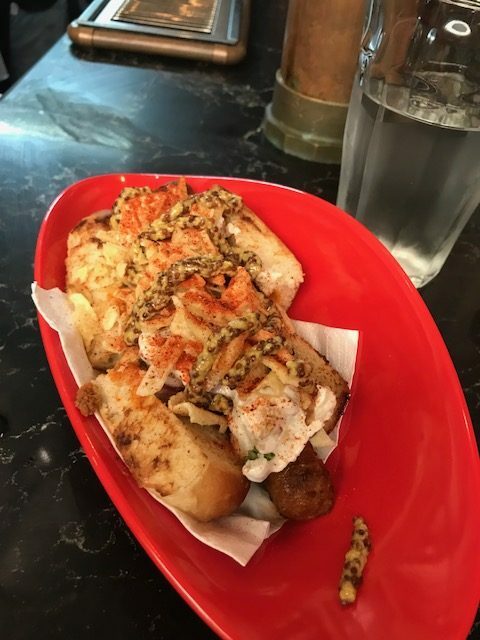 The sausage menu rotates, with 4 premium sausages on the menu at a time, with a new item introduced each week. 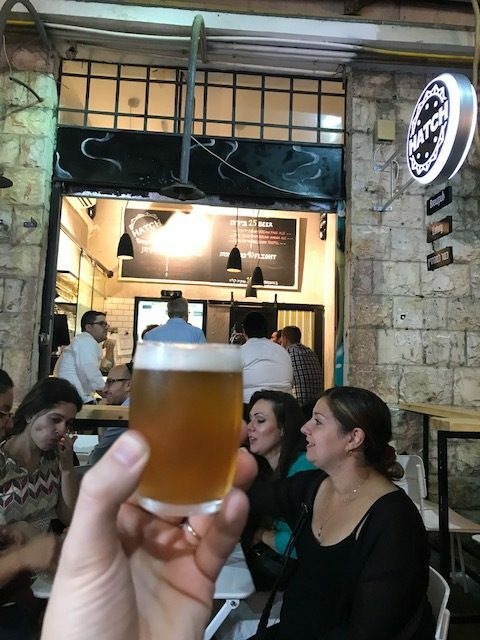 All beer is brewed in house and the cocktail menu rotates periodically. 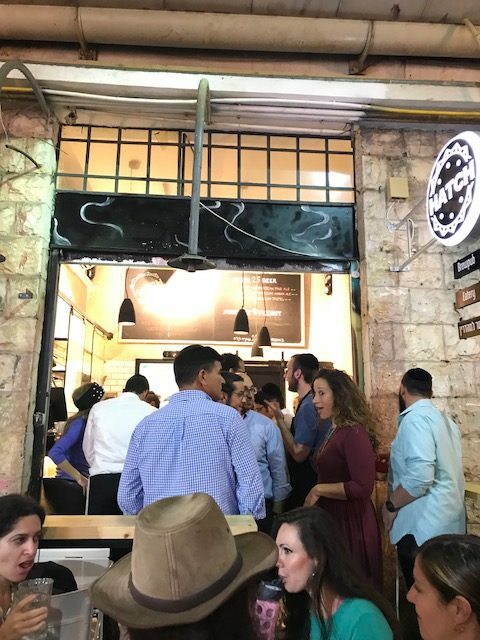 The small eatery has a few bar stools and some seating outside, but it fills up quickly at night. 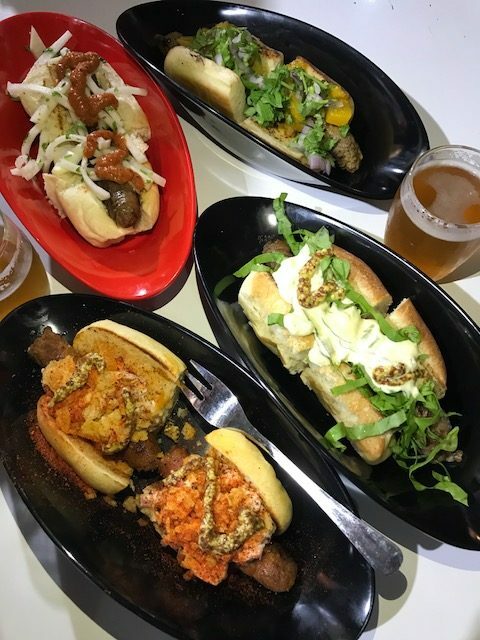 Hours of operation are 1pm-12am, Thursdays from 1pm-2am. 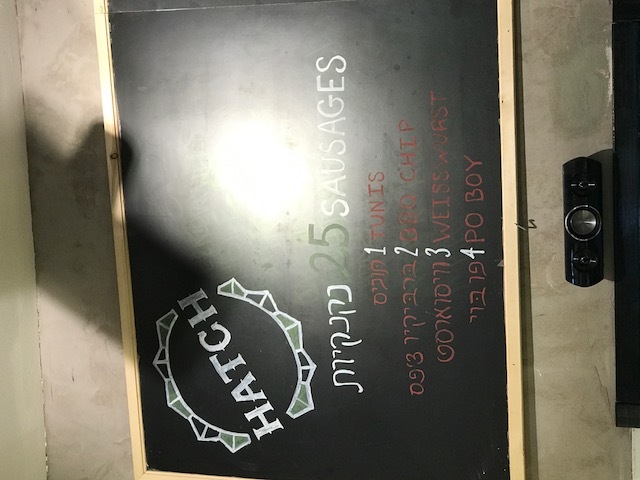 Hatch is certified by the Rabbanut Mehadrin Jerusalem, Chatam Sofer Petach Tikvah, with Kehillos meat.